SEASONAL RENTAL - BEAUTIFUL SAILBOAT VIEWS FROM THIS FIRST FLOOR CORNER TWO BEDROOM CONDO IN PUNTA GORDA ISLES! *SORRY RENTED FOR DEC-APRIL* AVAILABLE FOR OFF SEASON MONTHS ONLY! 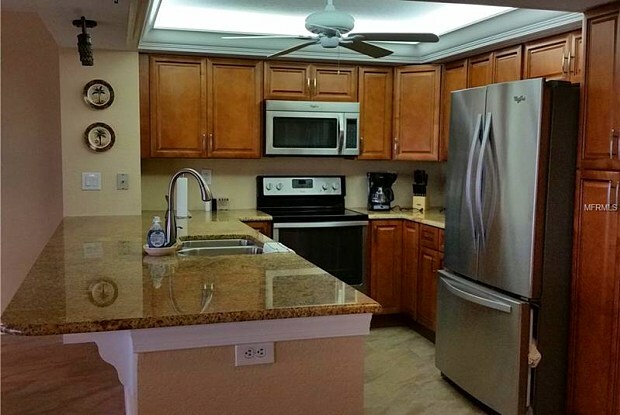 Spacious kitchen with a breakfast bar and a separate dining area. Bright and airy living room boasts comfortable furnishings, a flat screen TV, views of the water and sliders to the lanai. Generous sized master bedroom suite offers a king bed and a private bathroom. The second bedroom is equipped with a queen bed- perfect for overnight guests! Relax on the sprawling screened lanai and watch the sailboats drift by on the canal below. Soak in some sun in the sparkling, heated community pool. Pull your boat up, after a long day out on Charlotte Harbor, to the community boat docks with sailboat water access! 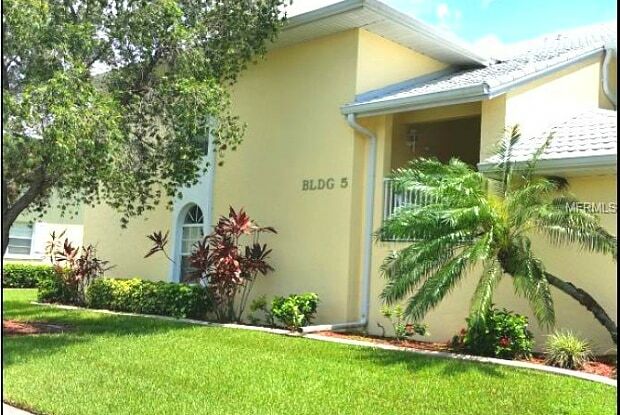 Close to all Punta Gorda attractions and across the street from St. Andrews Golf Course. Have a question for 4000 BAL HARBOR?